Planning a Stag?? Here are our Top 5 tips on making sure it goes smoothly! 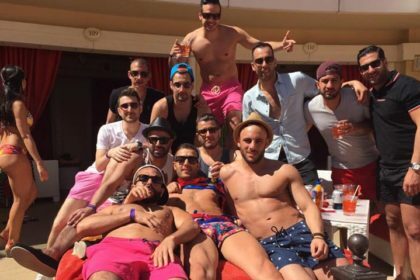 We at London2VegasVIP have organized over 500 Las Vegas stag trips over the last few years, so we like to consider ourselves specialists when it comes down to showing the Stag one last unforgettable blow out with the lads. Once you have booked your hotel and flight, we advise you to gather up the lads and arrange a budget you are happy with for your days and nights out. It is always easiest when we are told of a total budget as this way we know where and what days are going to be best to displace this along with being able to provide you with a good idea of how many events you can do, depending on how hard you want to go! 90% of the time we are contacted by the appointed best man to the groom. He will then liaise with group as to what the general consensus is of what everyone would to do. By having someone in charge it makes it easier to sort out all the planning and coming to a final decision as to where the group would like to go. Have it locked in before you arrive. whether is a group of 5 of you or 40 of you (yes we have had stag parties of 40+!) Before you get on that plane, have as much booked as possible. 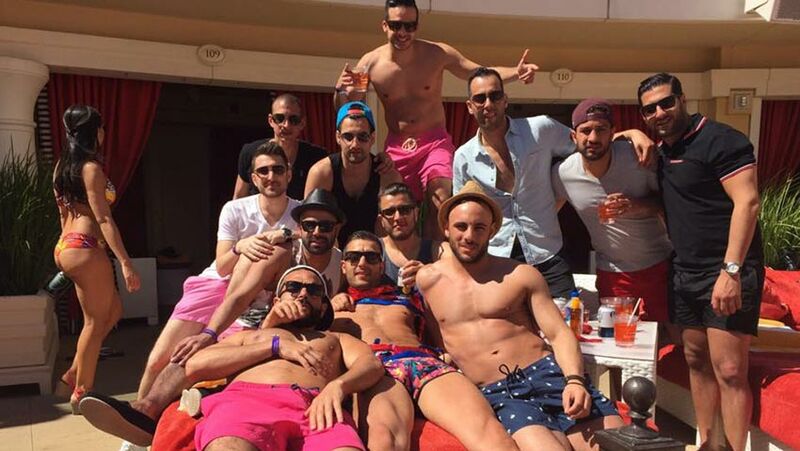 The last thing you want is arrive in Vegas without having any plans, booking the nightclubs and pool parties last minute can often become very stressful, especially with a large group. By having a good itinerary with your event all booked up, it allows the whole party, especially the groom to have ultimate peace of mind, knowing this will be an incredible trip. All you lads have to do is turn up to the desired venue and we will have everything taken care of. As I am sure you may already know, Vegas is home to some of the most popular nightclubs and pool parties on the planet. These venues will often have HUGE DJ’s or Acts performing. Names such as Calvin Harris, David Guetta, Tiesto, Avicii or Chris Brown to name a few, they will often be on a Friday or Saturday. So we suggest allowing yourselves to have one blow out event to create that one special day or night unforgettable and a time that you boys will always remember be talking about for many years to come. Keep some of it a SECRET!!! Here at L2V, we are professionals when it comes down to assisting with stitching up the stag, we won’t divulge too much as to what we can or have arranged as we leave that for a separate conversation with everyone in the group BUT the groom. However, depending on how cruel or generous you want to be, we have some crazy suggestions for you to leave the groom in utter shock or fits of laughter! The choice is yours.